Please check out „Puppet Tree“ – a short film made by some friends of mine. 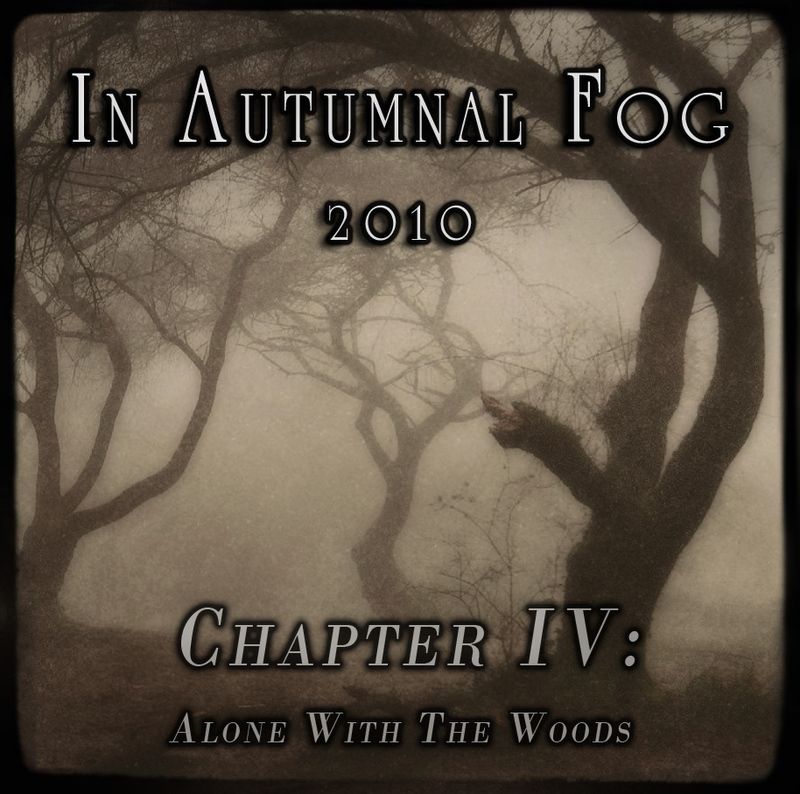 Better late than never: Another free „In Autumnal Fog“ compilation full of dark-melancholic acoustic songs. All permissions given by the bands & artists. The follower of „Spirits of Summer“ brings you again a mix of emotional summer songs and atmospheric ambient tracks. Ten worth listening tracks (some previously unreleased) are waiting to be downloaded. 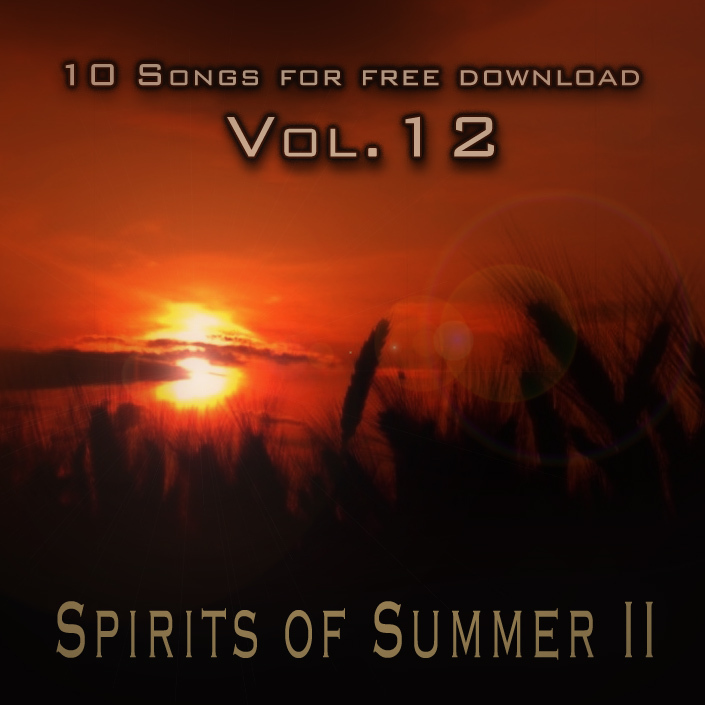 Some private things are delaying the release of „10 Songs for free download – Vol.12: Spirits of Summer II“. Anyway, I hope I can finish all within the next few weeks. 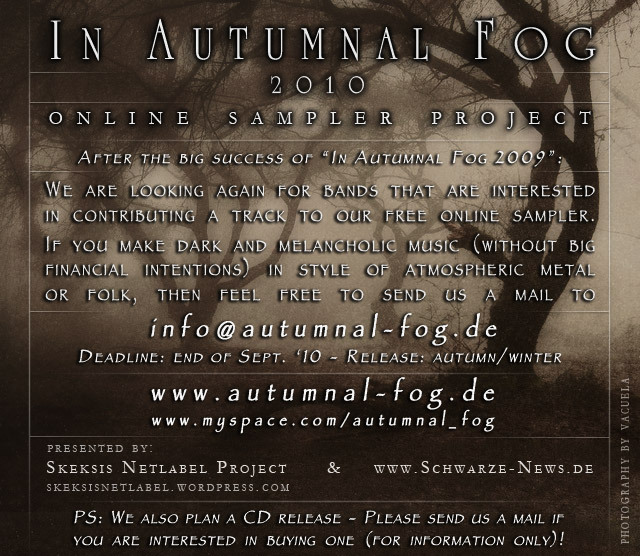 In Autumnal Fog 2010 – Bands wanted! We are looking again for bands that are interested in contributing a track to our free online sampler. If you make dark and melancholic music (without big financial intentions) in style of atmospheric metal or folk, then feel free to send us a mail to info@autumnal-fog.de or a message on myspace. PS: We also plan a CD release – Please send us a mail if you are interested in buying one (for information only)! Thanks to all bands & artists that were interested! Artists wanted for a new sampler, the theme is „summer“! I’m looking for bands and artists that are interested in contributing a track to the next part of the „10 Songs for free download“ series. The theme is simple „summer“! It’s in principle open to all kind of genres (acoustic, indie, post rock, ambient, piano,…); music with a soft melancholic touch is preferred. If you are interested, just send a mail to skeksisnetlabel@gmail.com!